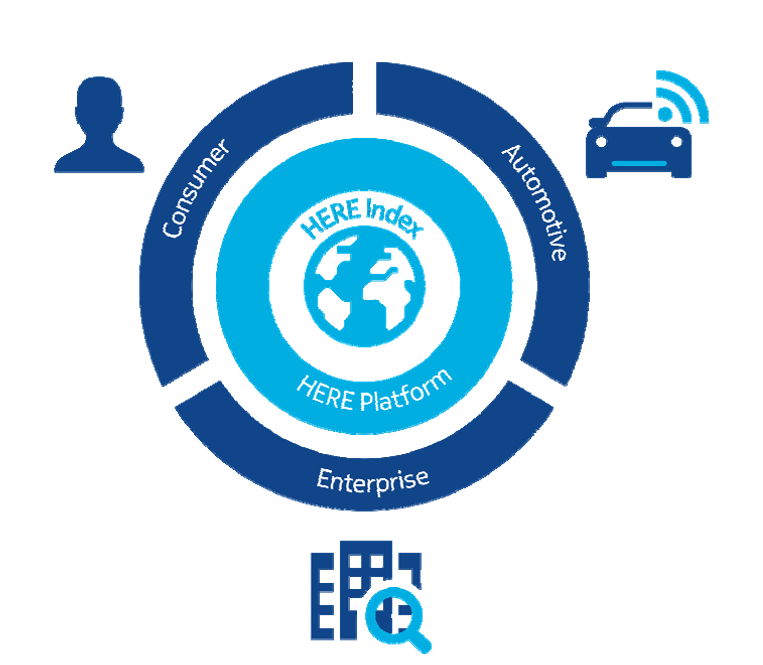 Nokia today announced the sale of its HERE location and mapping business unit to a Consortium formed by German Automaker BMW-Audi-Daimler for EUR 2.8 Billion (or US$ 3.1 billion). 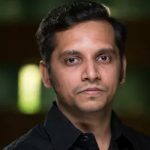 This is a huge event in the global location, mapping space as makes HERE an independent company to challenge Google stronger by becoming the go-to platform by any tech industry player for its location intelligence and mapping needs. HERE can now get into “investment” mode with richer, focused and aligned parent shareholder consortium. What does it mean for Nokia? For Nokia, it was a tough decision to let go the precious and highly potential HERE business unit as location, mapping is the future of mobility. Nokia Networks & Technologies units contributed to almost 91% of the total Nokia revenues and 85% of the total operating profits, making it difficult for Nokia to justify a further more investment in HERE division if the world’s leading mapping unit wanted to scale up. So this sale frees both Nokia as well as HERE from the shackles which were preventing HERE to shift gears from a maintenance mode to an investment mode to scale up further. What does it mean for HERE and its existing and prospective customers? 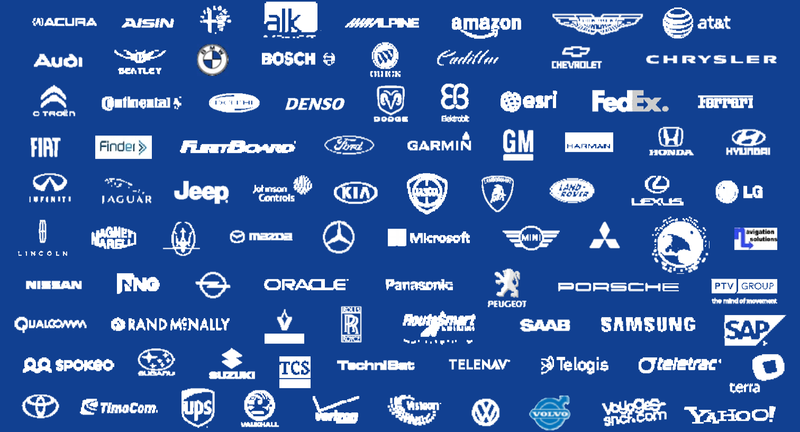 What does it mean for the Consortium & Auto Industry? 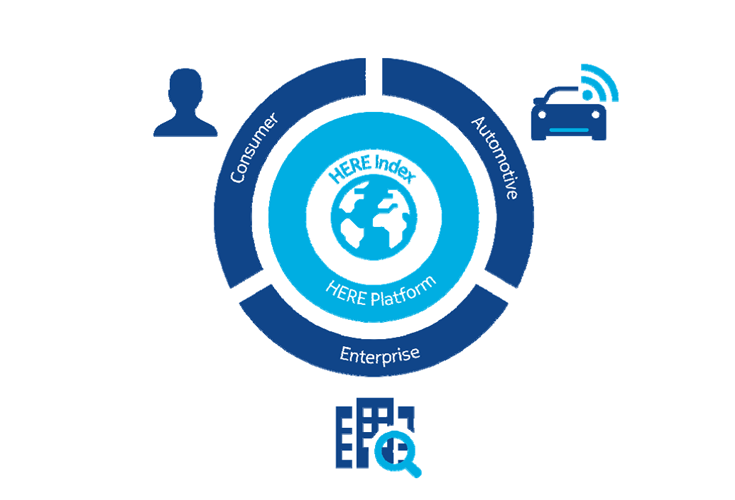 The HERE platform will definitely be more important and well-aligned to offer unparalleled insights and information to global automakers, device makers, software and app providers, suppliers and other value chain members leveraging the huge volume of anonymized location-centric data from HERE powered digital dashboard, sensors or location based services integrated in the ‘mobility-centric’ devices such as vehicles, smartphones, wearables and so forth. In summary, a great moment for the technology industry as the world’s leading location mapping software and intelligence platform HERE is now completely independent, horizontal to drive the industry forward with a greater degree of freedom to innovate and further build its platform. The bird is out of the cage and free to fly high.